Just last year we assumed that many people didn’t know a single thing about Bebe Rexha other from the fact that she’s a ten. And that statement alone brought a bunch of Bebe fans coming forward to proclaim that they certainly know a lot about Rexha. Well we apologize. 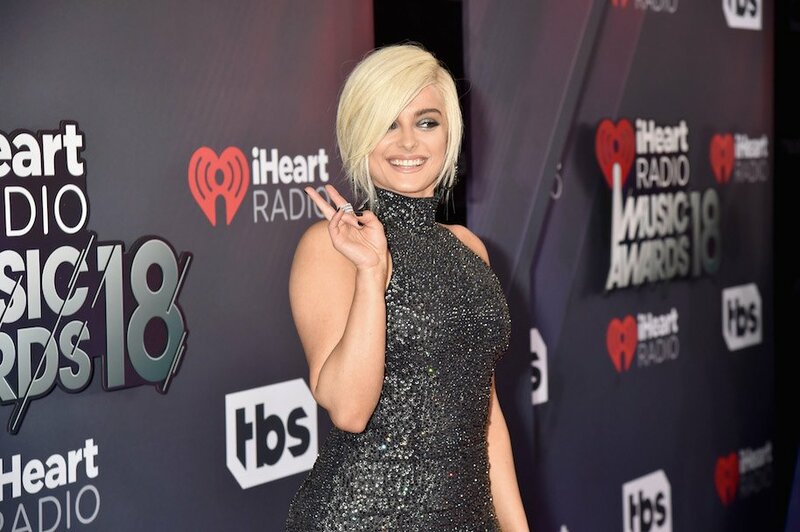 And since she’s now on our radar more often these days, we’re happy when we hear about how great Rexha looked recently. 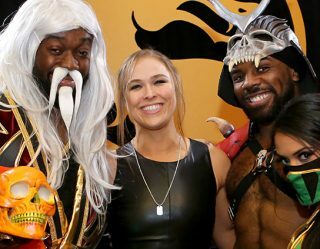 The 28-year-old New York gal showed up to the 2018 iHeartRadio Music Awards in Inglewood, California, wearing quite the tight dress. And now that I can at least name two Rexha songs, I can now reveal that I’m a fan of her. Well, not so much of her music, but I commend her…style. And sure, we missed these awards like many people did, but once again we’re thankful for the photos of Rexha. Have a look at them below! Maybe we should check out this award show next year. You know, just for a bit.